Kesta Happening » Blog » Help! 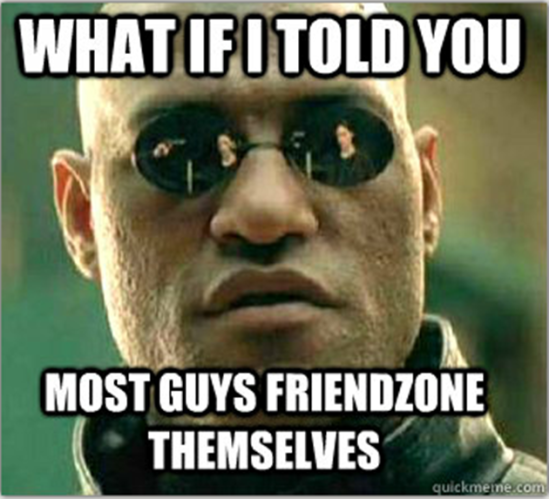 I've Been Friend Zoned! Help! I've Been Friend Zoned! Help! I think I've been friend zoned! I met a guy a little while ago and immediately thought he was cute and smart and wanted to get to know him better so I invited him to some "group events". I didn't want to seem too forward, so I made sure it was a group thing and he immediately agreed to hang out and has met up with me at multiple social events since (bars, concerts, festivals etc). We have a blast when we hang out but we are always there with other people. He often messages me to ask me what I'm up to and just when I think he's about to ask me out we end up just doing another hangout with friends. As far as I know he's single... 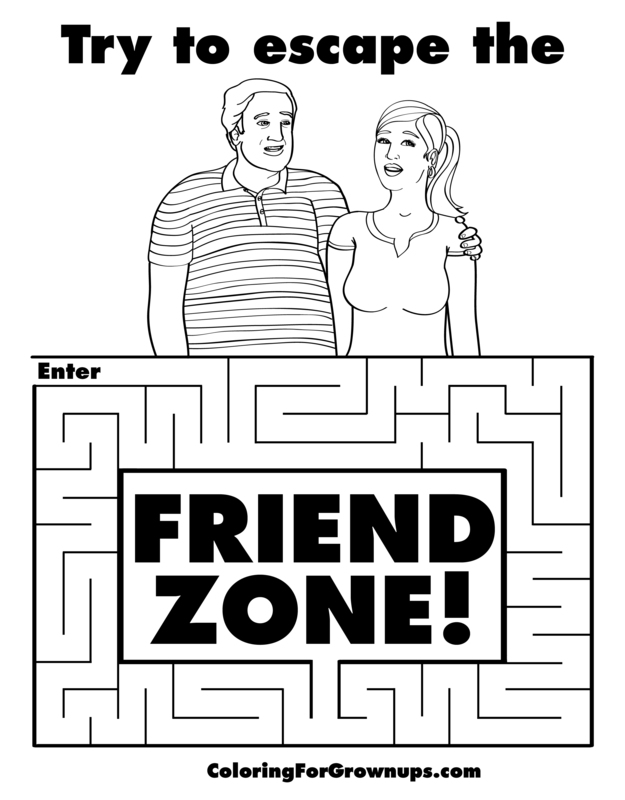 I'm single...we have a lot in common and have a great time together, so how do I get out of the friend zone? I think first you need to figure out if you’ve been intentionally friend zoned. He may be just as frustrated as you are trying to interpret your signals and not seem too forward. There are so many possible explanations for what’s going on: maybe he’s just interested in a friendship with you and nothing more, or maybe he’s weary of entering into a relationship with anyone at the moment, maybe he likes someone else, or he could be working through trust issues from past relationship drama, or maybe he’s just shy and wondering if you’ve friend zoned him! I think if you clearly put out there an offer to meet up just the two of you, and he doesn’t show any interest in taking you up on it, then you would have a clearer answer about whether you’ve actually been friend zoned. Maybe next time you hang out as a “group” you could ask him more about his dating history, or get a sense of his general philosophy on relationships. I think it helps to just stay curious about what’s actually going on and learning more about what he’s really about. You might find out he’s very avoidant, or commitment phobic, and potentially not a good match for you after all (which would mean the friend zone is where he belongs!) Anything is possible and at this point your guess is as good as mine. 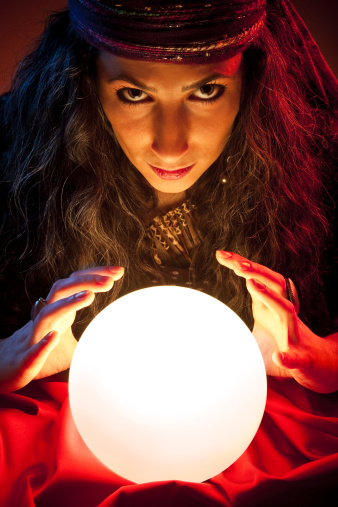 The important thing is that whatever you end up finding out will help you make better decisions because they’ll be based on facts and not assumptions. Good luck! Jazmin Moral www.jazminmoral.com is a licensed clinical social worker practicing in Rockville. This column is meant for entertainment only and should not be considered a substitute for professional counseling. 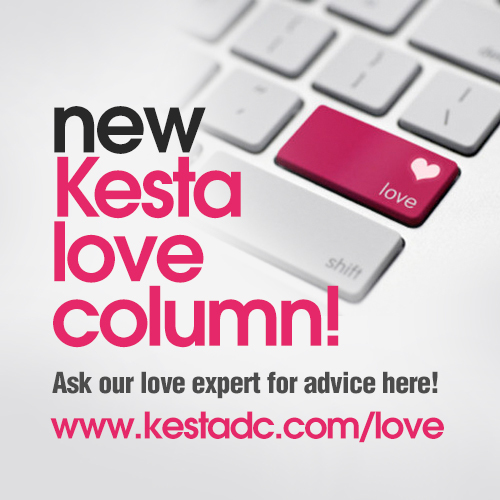 If you have a love, dating, or relationship question, send it to us via our confidential online form at www.kestadc.com/love.